Simply the most advanced product of its kind. 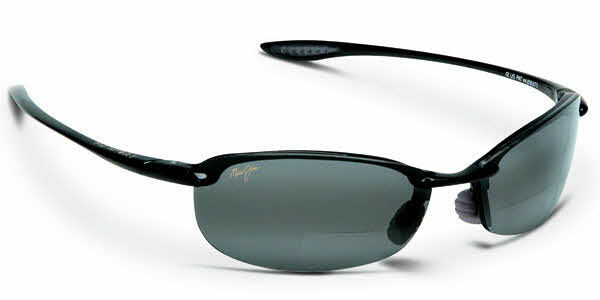 Lightweight, sporty (wind resistant shape) and polarized lenses. Very fashionable and reflects a sophisticated style in any setting. Comfortable to wear for long periods. To be sure, this is an enduring and functional design that sets the standard for sunglasses -- and by far for readers as well. This exceptional product was recommended by Drs. Hodgson and Cooper, the highly innovative and forward thinking leaders of Frames Direct. Great products and great leadership simply cannot be beat. Glasses are great. Light weight and comfortable. The reading glass insert are fantastic, no more switching glasses to read directions in the car.